Punch Drunk DVDs: 'Black Panther' And More! One of the year’s biggest movie’s finally comes home! Set in the secluded African Utopia of Wakanda, Mravel’s latest, Black Panther picks up after the events of Civil War, with T’Challa (Chadwick Boseman) returning home to accept the throne and become king. 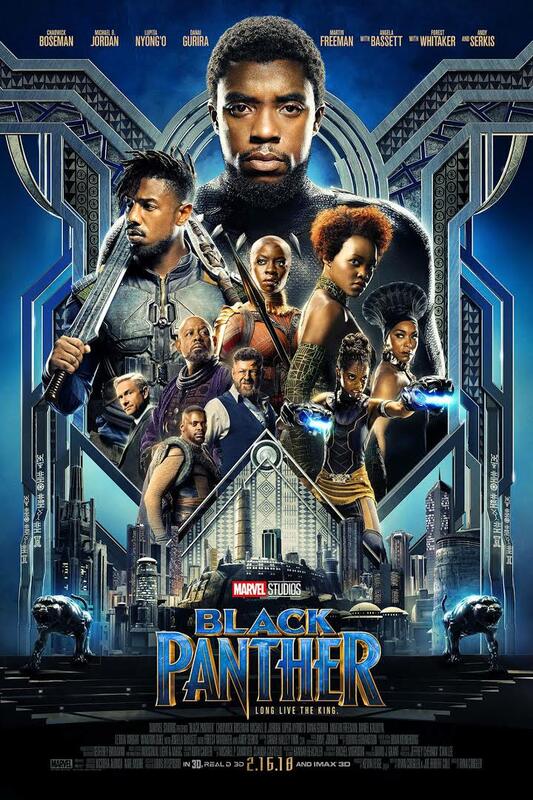 Unfortunately for him, Killmonger (Michael B. Jordan), a mysterious mercenary with shadowy ties to his family’s past, arrives and upsets the balance of Wakanda, testing T’Challa’s place as king -- and as Black Panther – in a conflict that puts the fate of Wakanda and the entire world at risk. 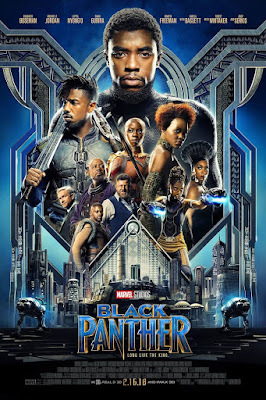 Brilliantly directed by Ryan Coogler ‎(Creed), Black Panther is the blockbuster of the year that you don’t want to miss.